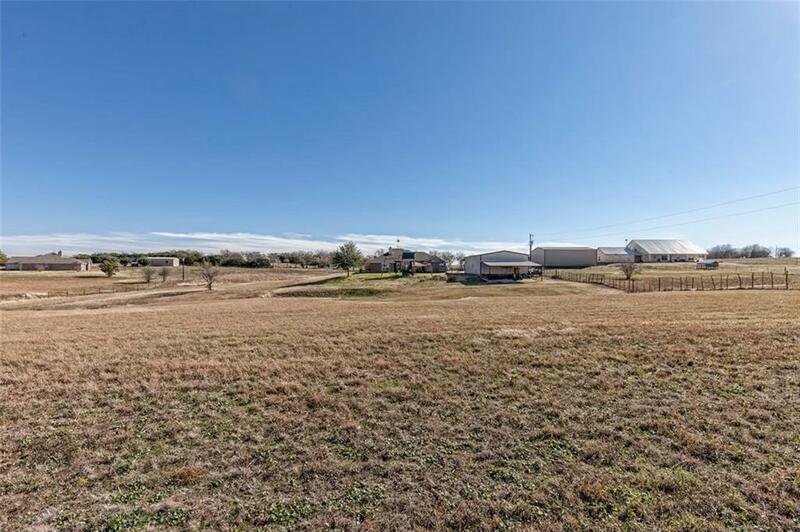 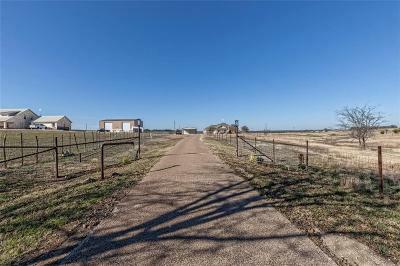 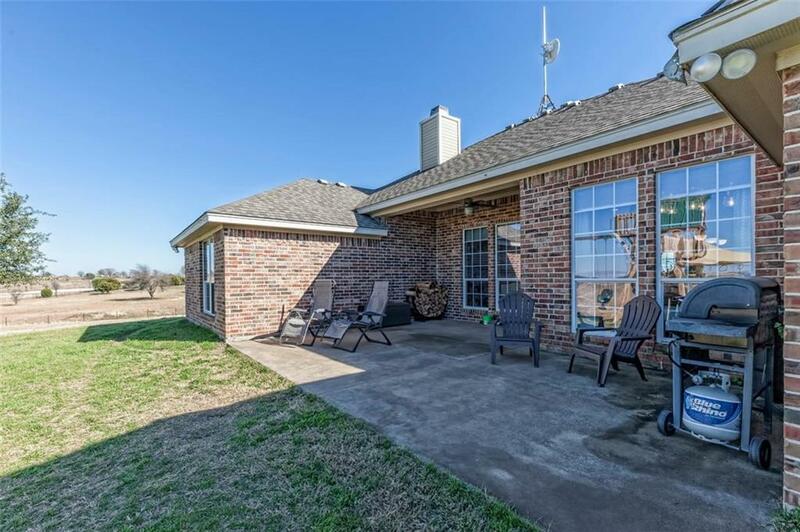 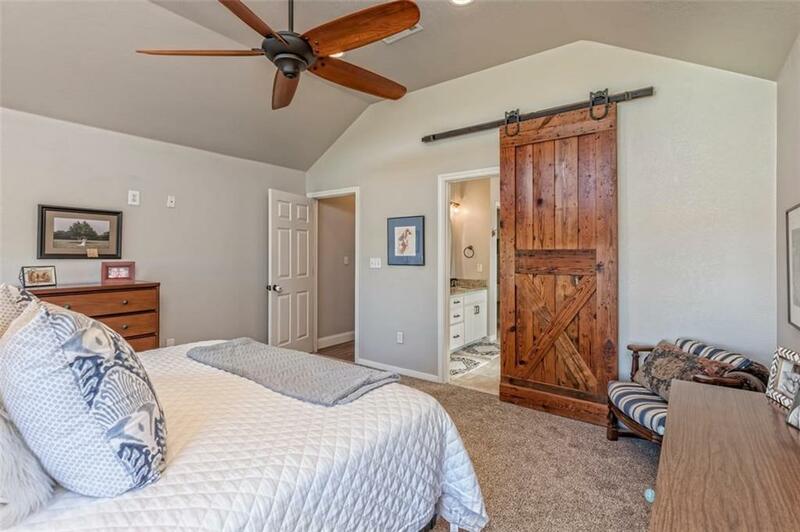 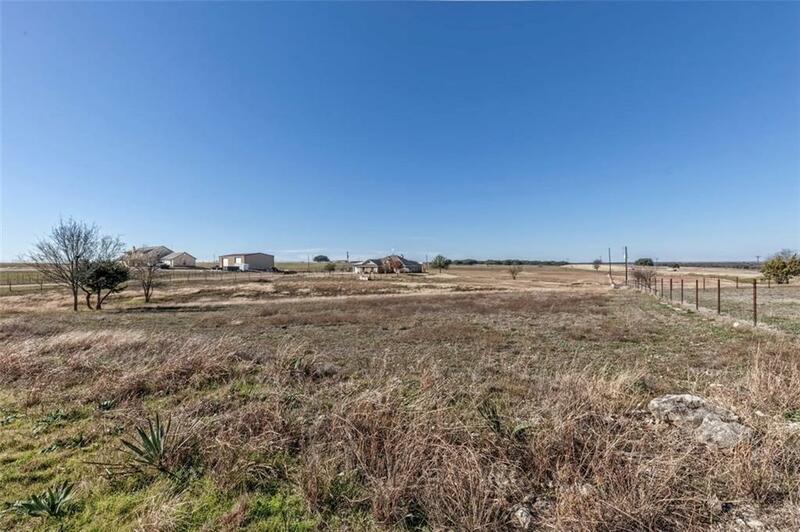 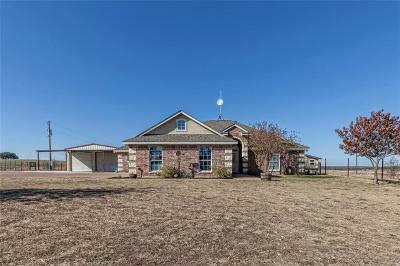 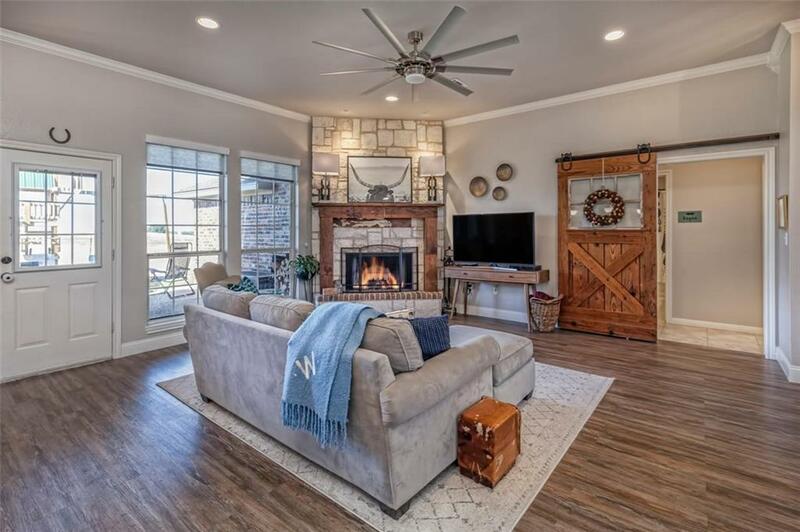 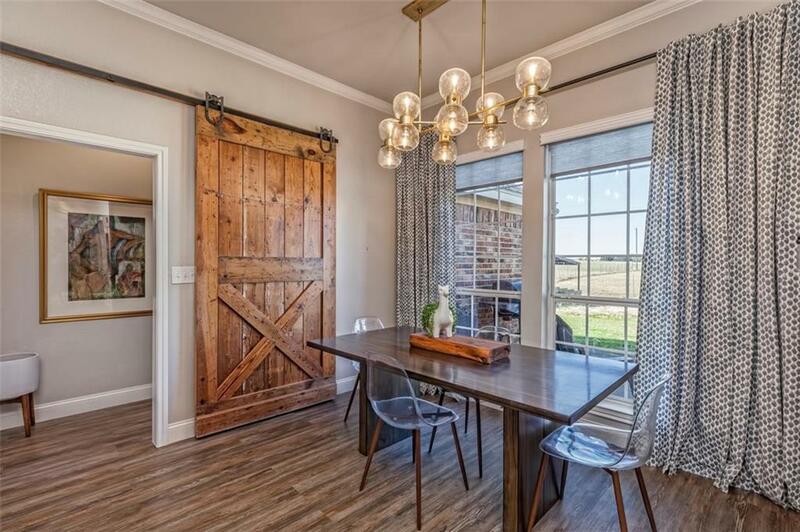 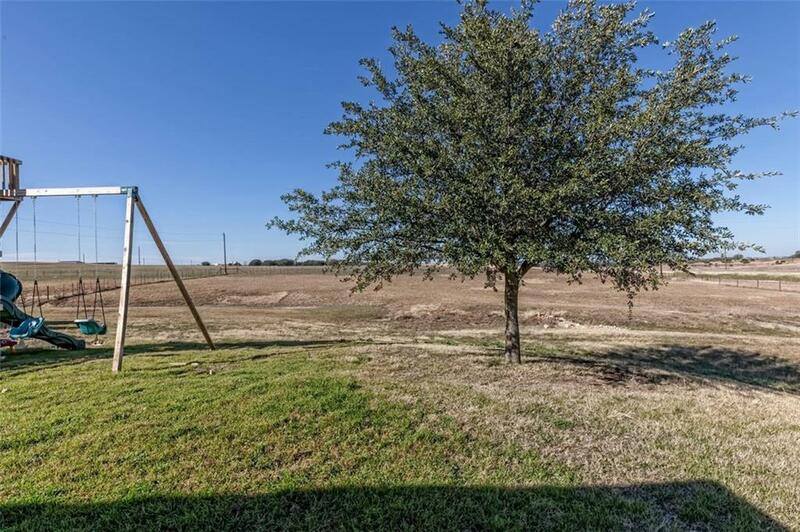 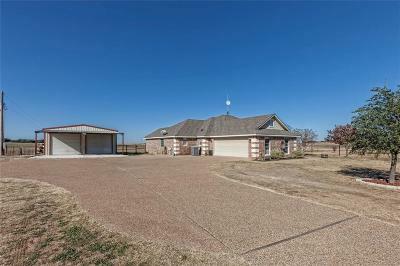 If you are looking for a beautiful, high quality home on 5 acres, this is the place for you! 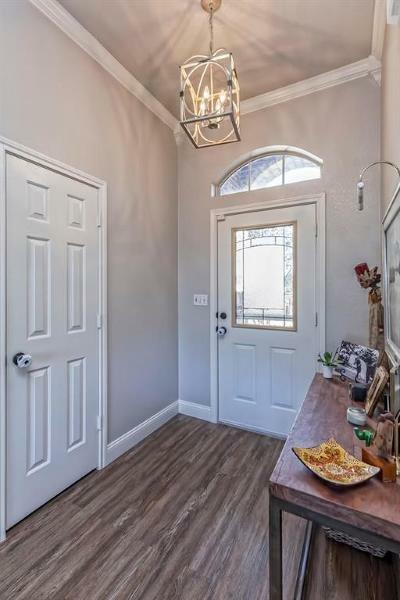 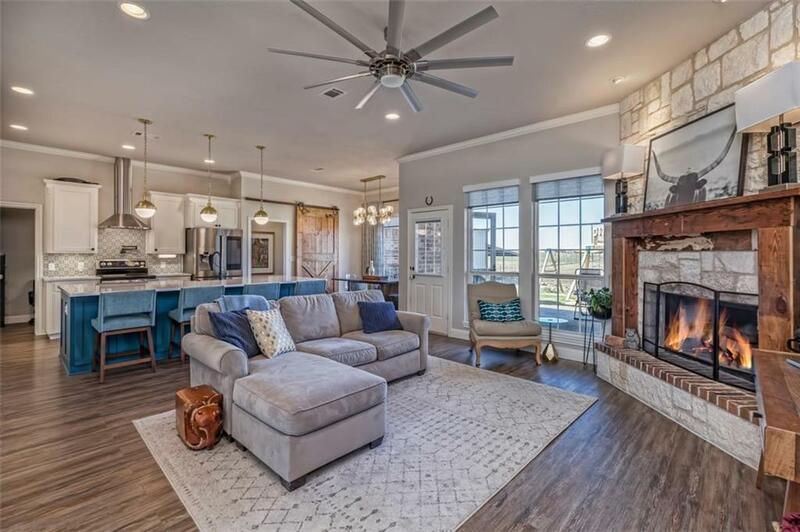 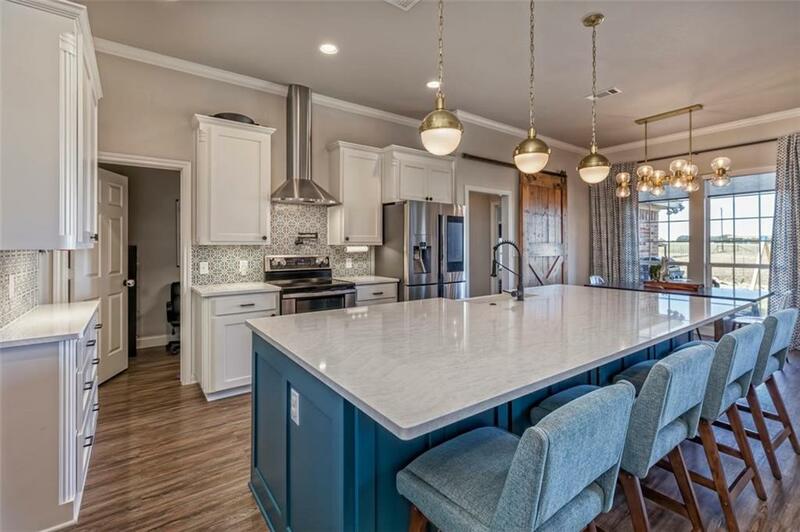 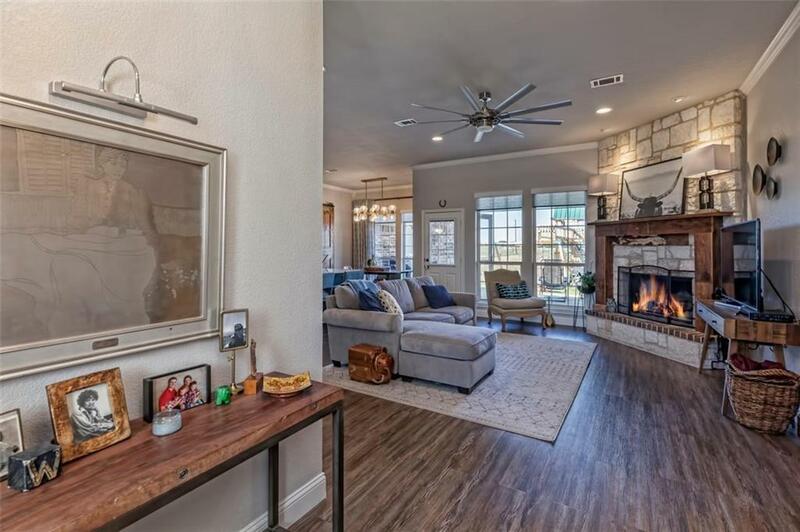 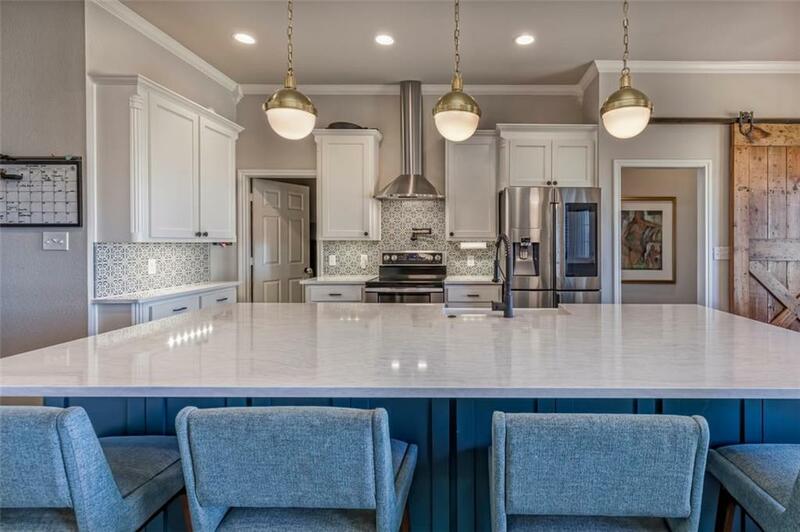 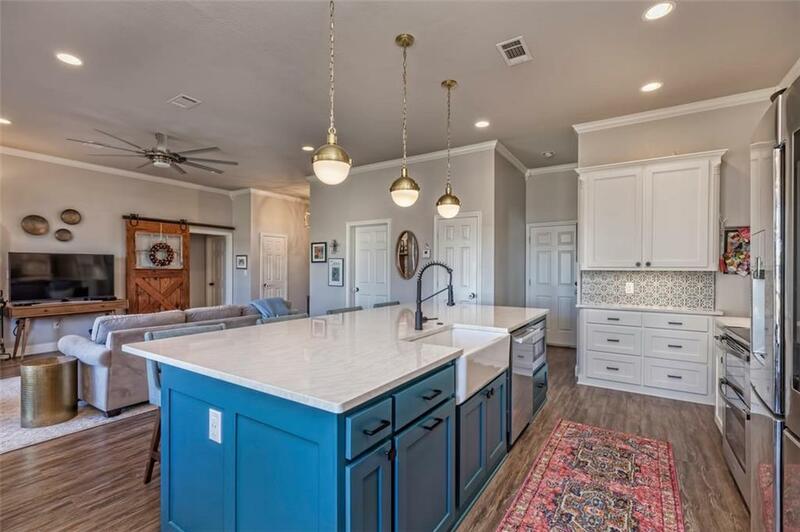 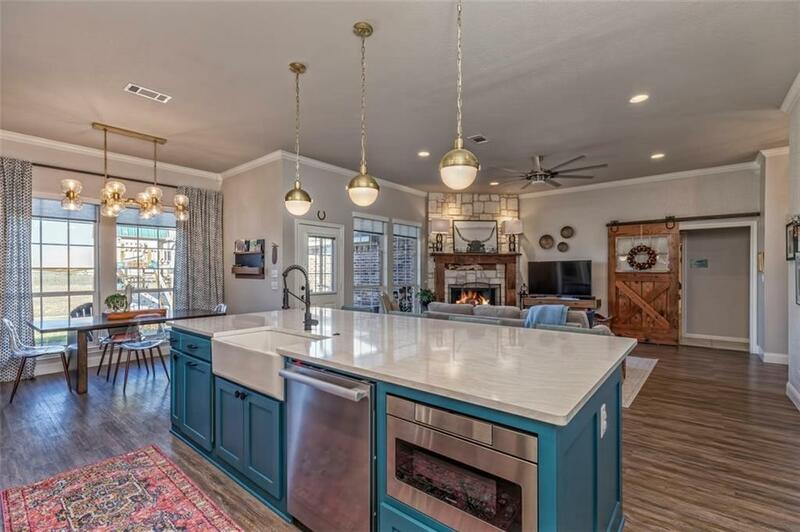 The kitchen, which was featured in the February Wacoan magazine, is open to the living area and has upgraded appliances including a double oven. 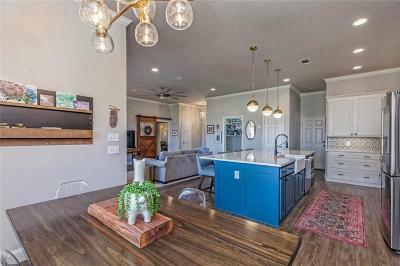 There is a huge island with bar seating and unique, tasteful light fixtures throughout the home. 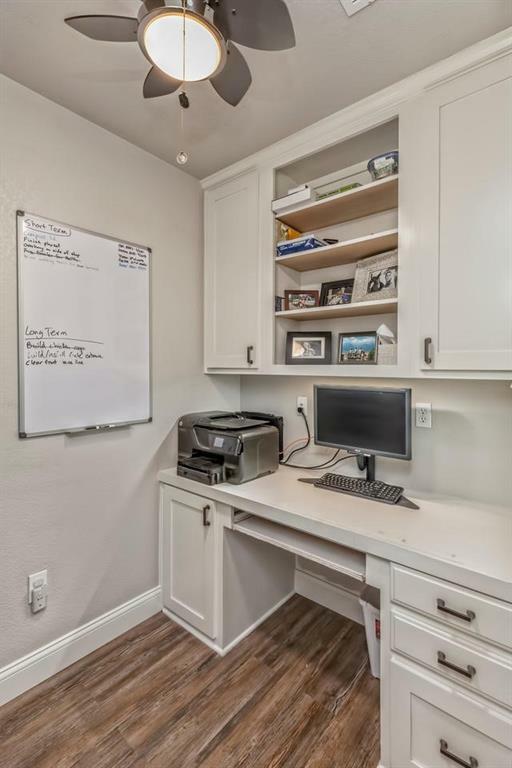 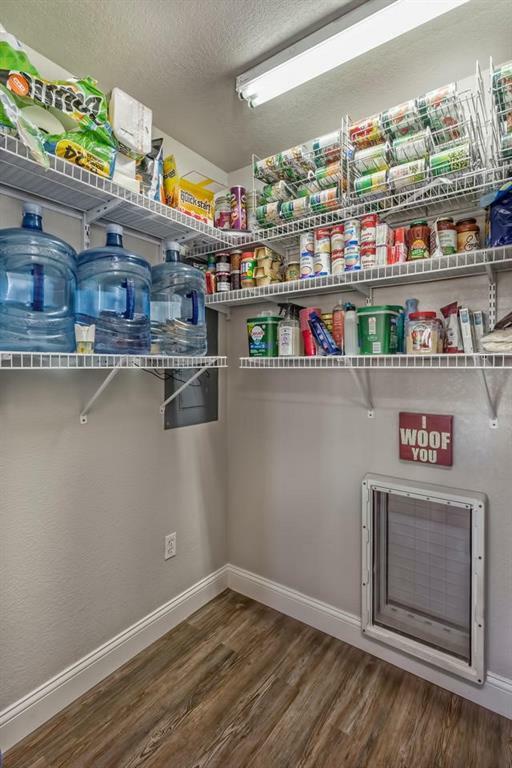 A very functional home office sits off the kitchen, as well as a large pantry with a doggy door leading to the garage. 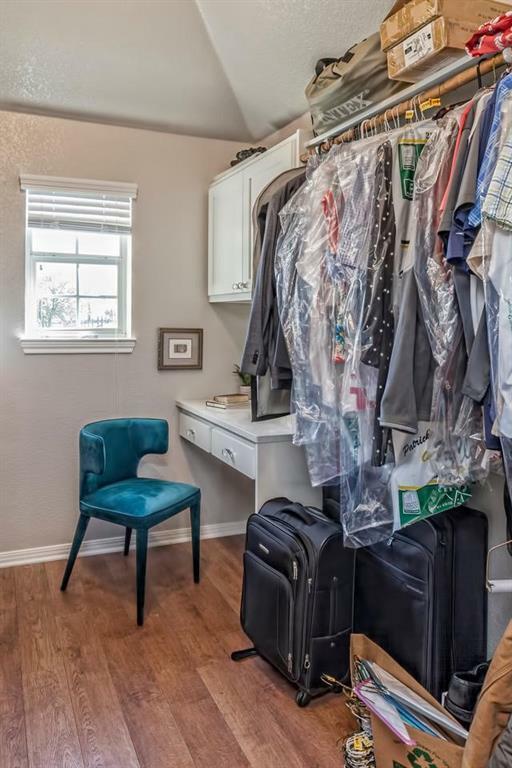 Master is isolated and has dual vanities and a large closet with a built in make-up desk. 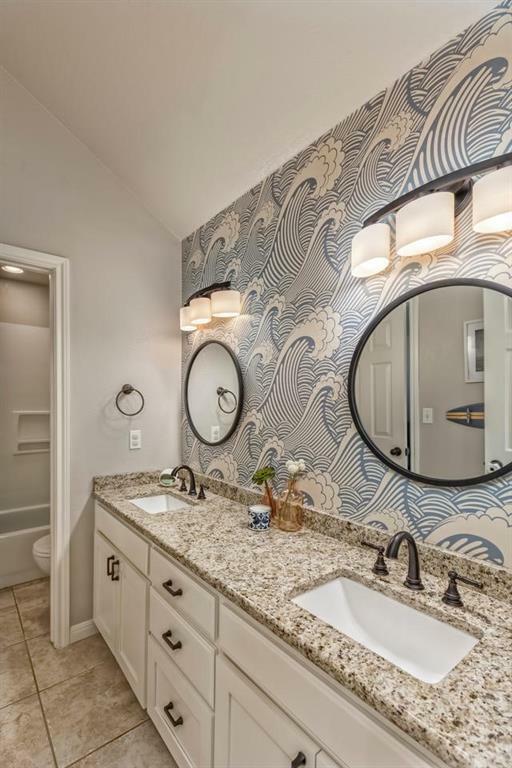 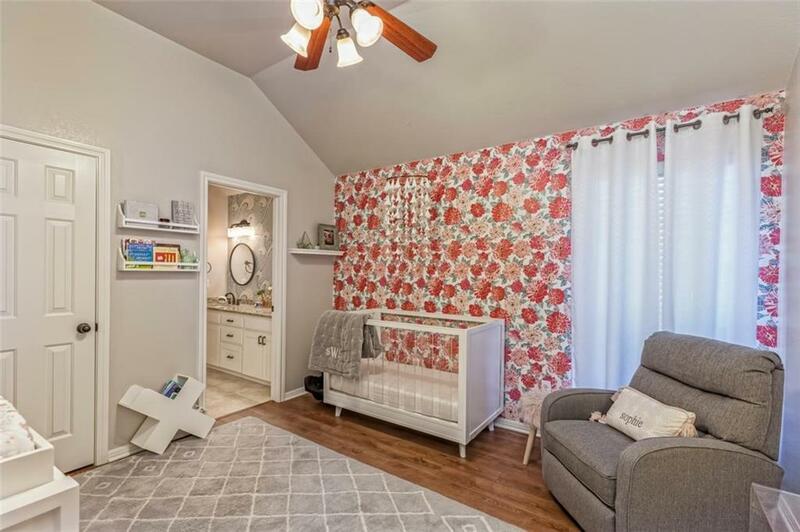 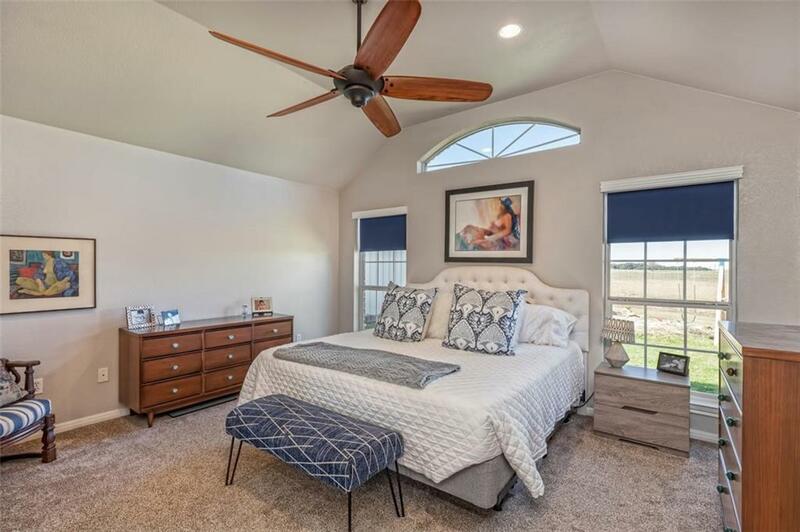 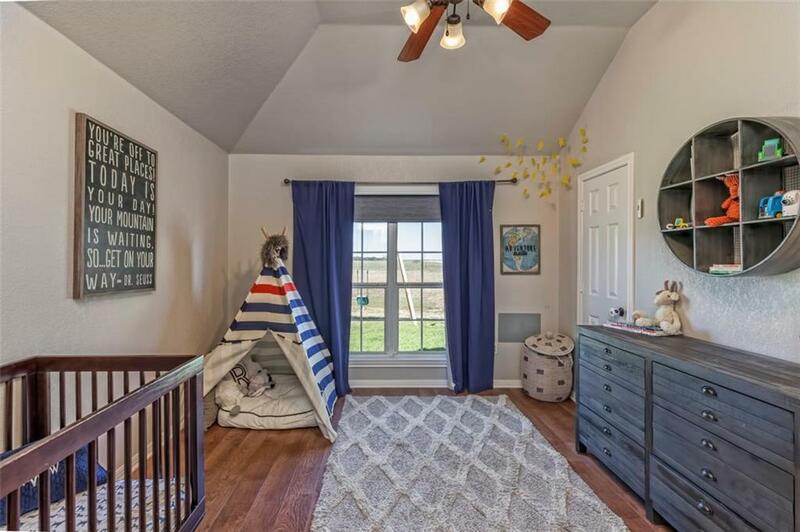 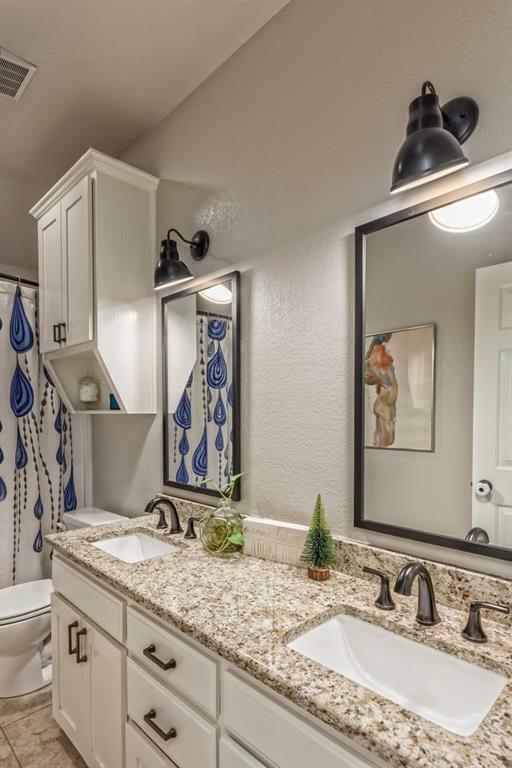 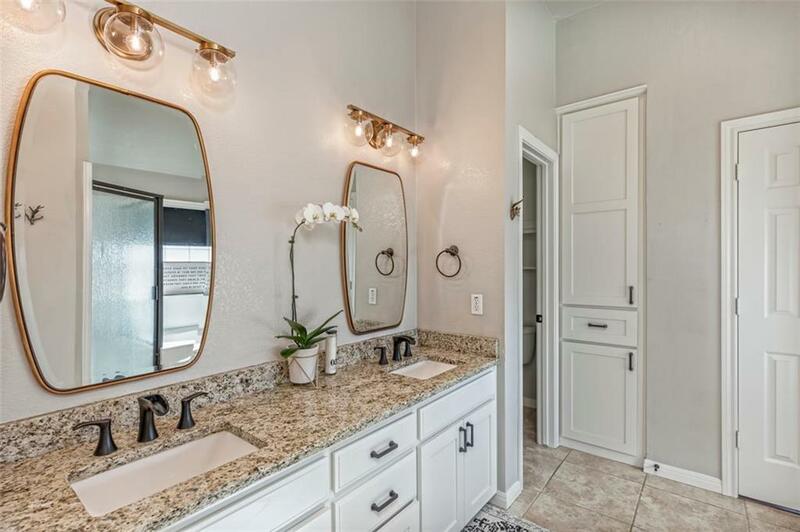 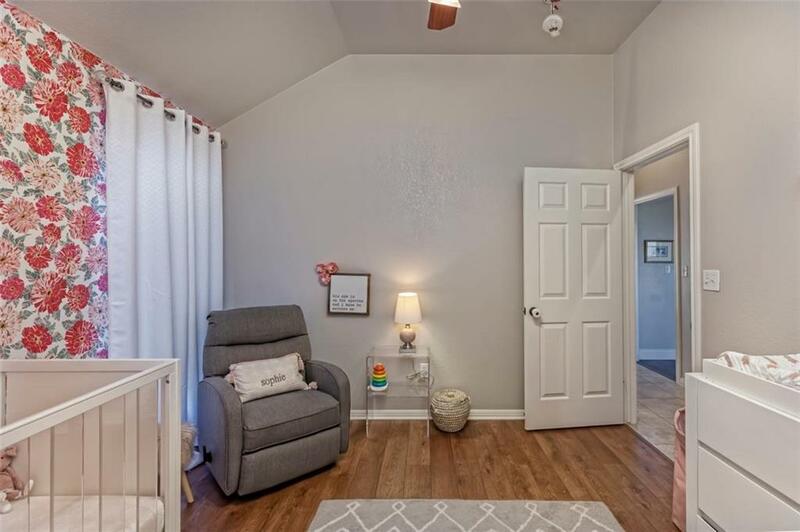 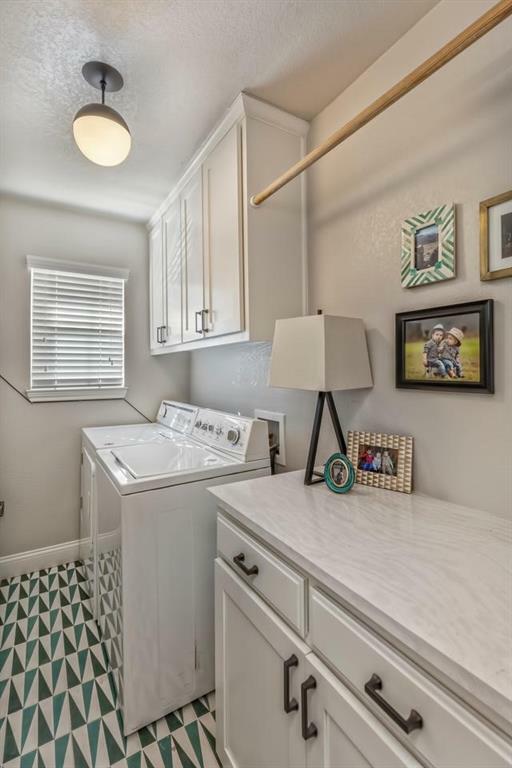 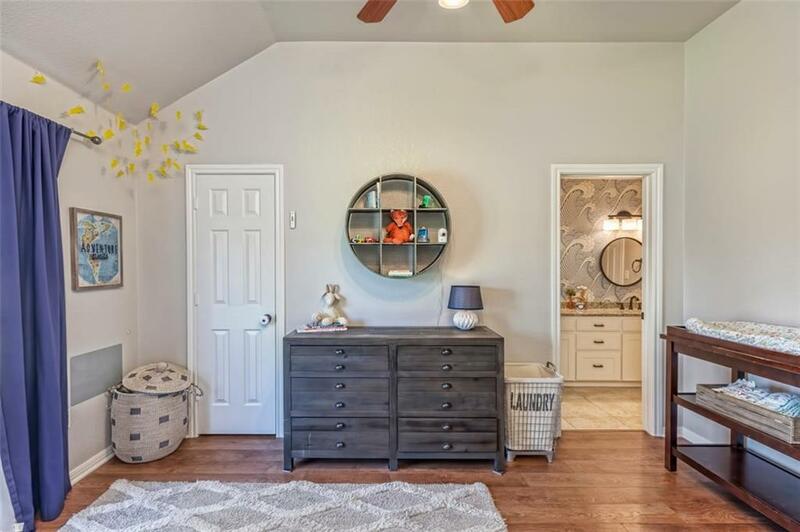 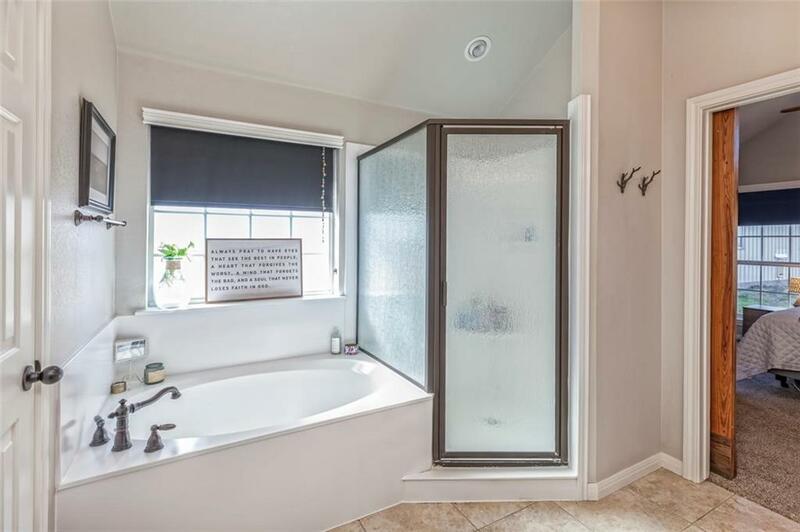 So many cool decorator touches throughout the house like the peel away wallpaper in the bathroom and nursery, as well as, the trendy flooring in the laundry room and the automatic roller shades in all the bedrooms. 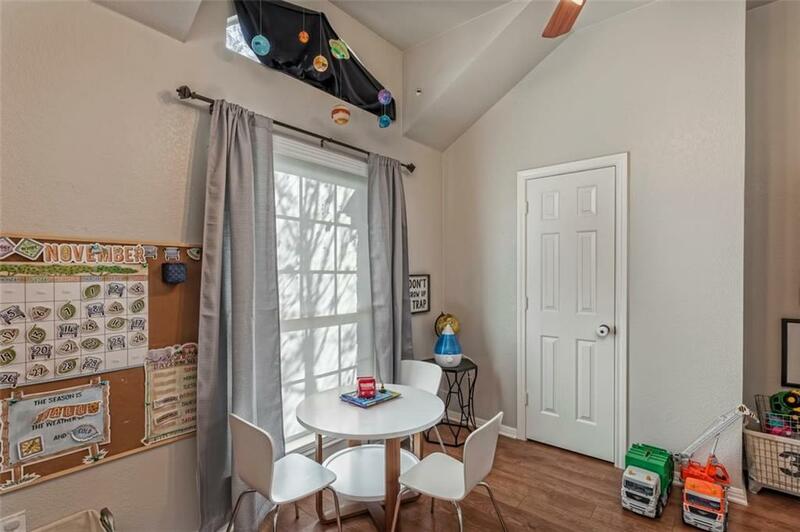 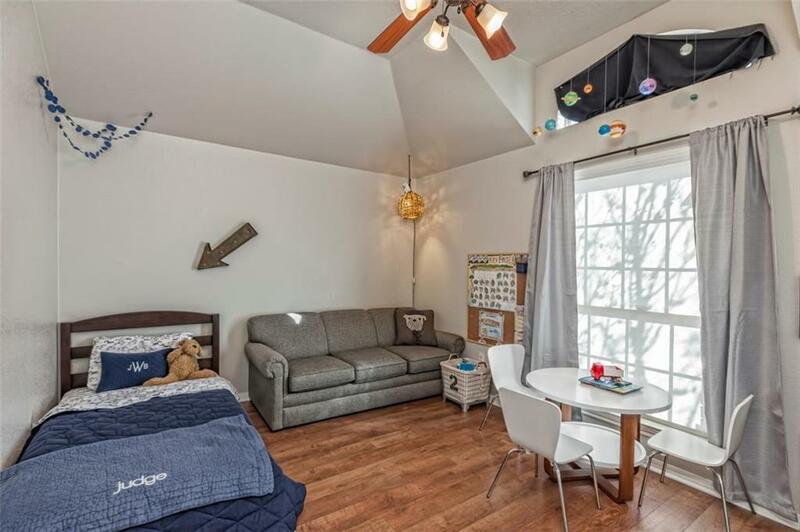 There is a custom built play set in the back that stays with the property & is sure to impress any child. 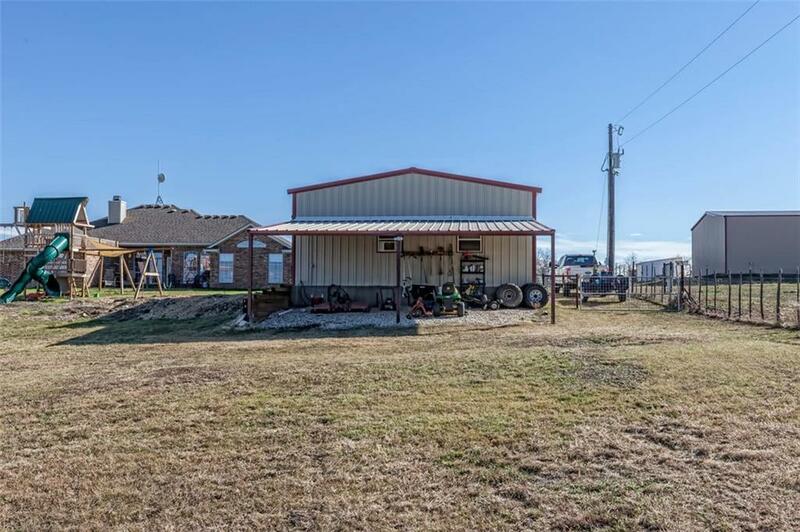 The shop has lots of electrical & plumbing updates and is appx. 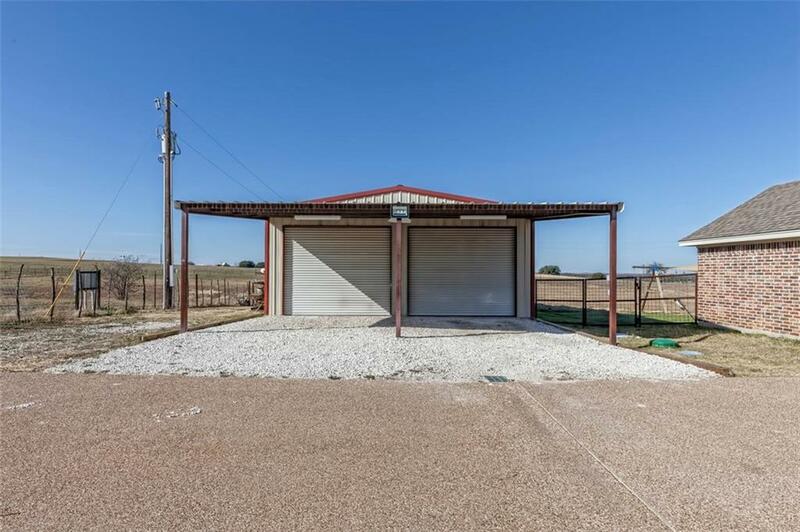 30'X50' with 12'X16' of conditioned space for an office.